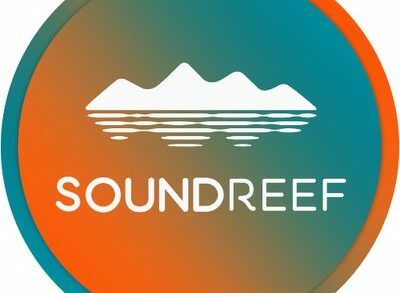 Soundreef S.p.A., a Milan, Italy-based music royalty management platform, raised €3.5m in equity funding. The round was led by VAM Investments, (which committed €3.2m via VAM SR1 Invest s.r.l.) with participation from existing backer LVenture Group (which invested €250k. VAM’s investment included a buyout portion and a capital increase, which will be delivered in different tranches to support the company’s international expansion in the next 12 months. 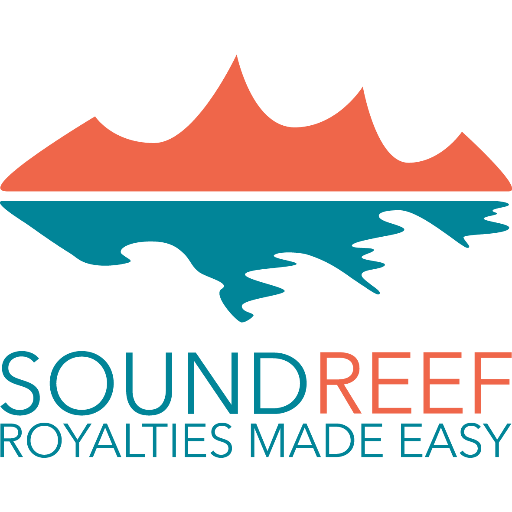 Founded by Davide d’Atri, Soundreef operates a tech management platform that allows music copyright owners such as music publishers, authors and artists to securely provide, manage, track, and audit royalties as well as to receive payments. In conjunction with the funding, Soundreef has also acquired 100% of Soundreef Ltd, the UK-based copyright brokerage company acting as an Independent Management Entity (according to Directive 2014/26/EU) founded by d’Atri in 2011 and led by CEO Francesco Danieli. Soundreef Ltd’s flaghship products are Soundreef In-store (music licenses for store chains) and Soundreef Live (music licenses for concert organizers). The company currently manages over 150.000 songs worldwide.